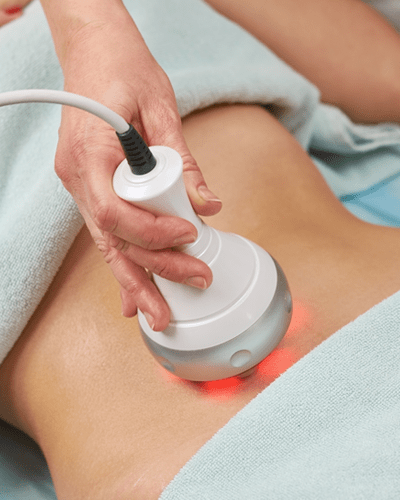 Our puresculpt body ice course will introduce you to the fundamentals of toning and detoxing unwanted body fat. You will be experiencing theory, live demos, and hands-on practice. Our Puresculpt classes are designed to help you succeed in the latest trends to body and face sculpting. How to sculpt the body. Learning many customer service strategy.